Museum of history of computer science and technique.Aleksey Ivakhnenko.Nikolay Amosov.Victor Glushkov. 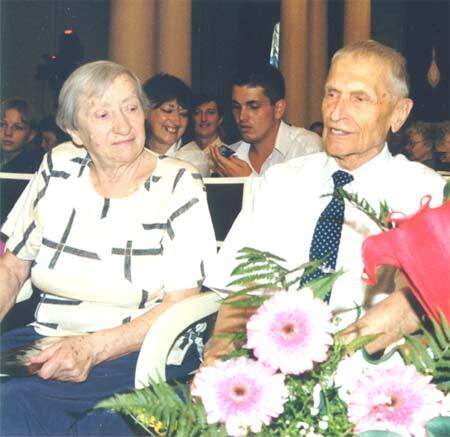 Academician Ekaterina Yushchenko, Academician Nikolay Amosov. 1999.